One other popular spot is the Chichicastenango market, which runs on Thursday or Sunday. 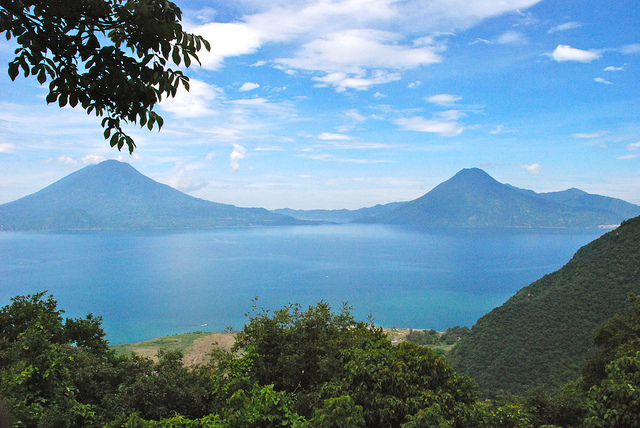 It is located close to Lake Atitlan. The other popular spot is Semuc Champney, which is a beautiful little “oasis” in the middle of the jungle. If you don’t want to fly to Tikal, this is the ideal location about half way to Tikal. I would recommend spending at least a day in the area. 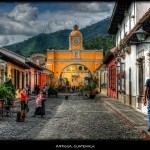 Antigua was the original capital of Guatemala set-up by the Spaniards. 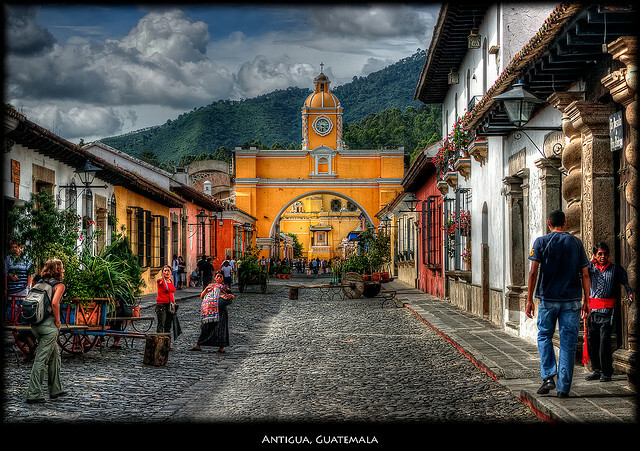 It was only due to several earthquakes that they moved the capital to Guatemala City. 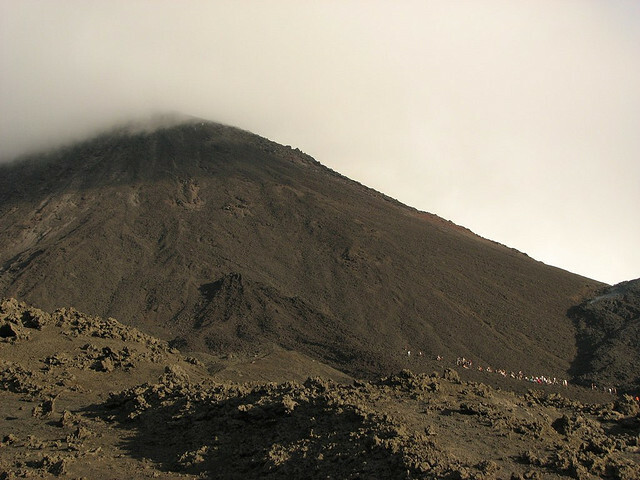 The hike up Volcan Pacaya begins in the morning (6:00 am) and in the afternoon (2:00 p.m.). It is a 6 hour tour. 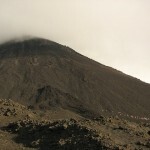 The main other activity in Antigua is hiking around the city. If you don’t want to wait, you can take a private taxi that will cost $25 to $30 dollars. You can probably ask your hotel to set-up transportation for you. The primary activities involving kayaking, horseback riding, hiking, biking, and boating around the lake. You can also go parasailing for $90 for a 20 to 45 minute trip depending on weather. Transportation to Lake Atitlan from Guatemala City. The drive is supposedly 3.5 to 4 hours long, but Google Maps only indicates 1.5 hours for 109 km trip. Tikal is one of the largest archaeological sites and urban centres of the pre-Columbian Maya civilization. 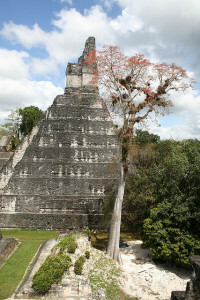 You can actually do a day trip to Tikal from Guatemala City and/or Antigua.